The Galloway is one of the oldest and purest of our native cattle breeds. They are famed for their hardiness and can live off the poorest of land. The Galloway female is the ideal suckler cow, and will produce an excellent beefy calf, which is in great demand by people wanting highest quality, natural grown beef. Galloway Cattle have a great deal to offer and will fit into any system, either a traditional hill farm or low land farm. Galloway popularity is growing due to the increased interest in British Native cattle and environment issues. At the 2009 Royal Highland show, the Galloways won all the major trophies including the individual, native interbreed, interbreed and pairs competitions. Never has one breed dominated all the cattle championships at Scotland’s premiere show. See here for more details. Send us your Galloway Cattle photos. Please contact the office if you have photographs to put in the gallery. We were delighted to welcome over 240 delegates from 15 different countries to the 11th World Galloway Congress, here are a few photos. Dates of this year's shows and sales. The Galloway Young Members Group is a newly formed group to help educated and encourage anyone interest in Galloways and cattle. During the year they have meetings, farm walks, demonstrations, stockjudgings, cattle dressing and stockmanship competitions. Open to all under 26 years of age. 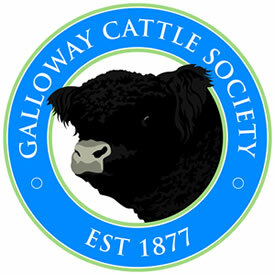 Please contact the office or follow on the Galloway Cattle Society Facebook page. 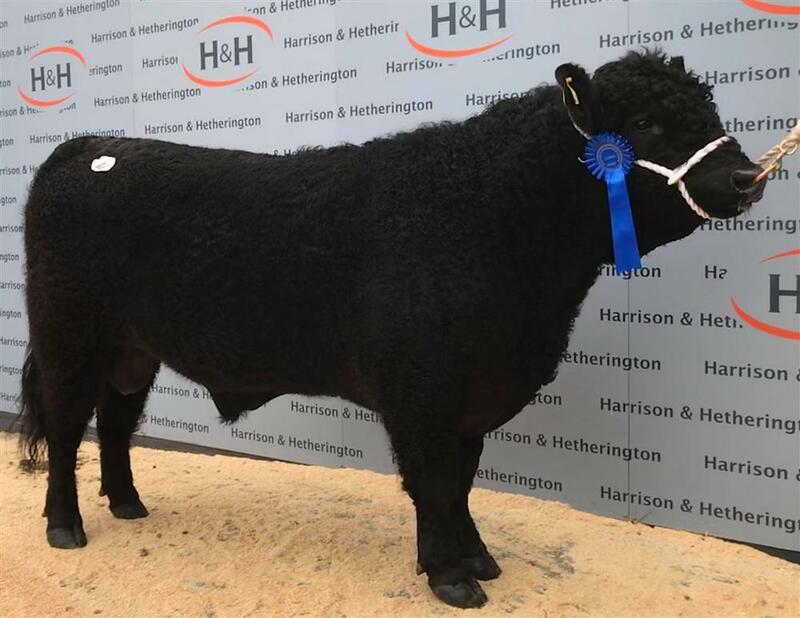 Carlisle Spring Show and Sale – Harrison and Hetherington. Please contact the office if you have any news stories for the website. Search The Galloway Cattle Society database and submit registrations online.